Hello again golfers and welcome to our latest weekly newsletter bringing you all the going's on from Cheshire's friendliest Golf Club! - Kieran's 6 birdie spree! We're flying through the golf season and amazingly we played our second Major of the season on Saturday as our members battled it out to win the Barnes Trophy. Some difficult pin positions and a steady breeze made conditions tricky and it was clear that any score around level par would be in with a shout, as it was 16 year old Kieran Underwood who was out early was putting together a good round full of highs and lows! 6 handicapper Kieran wasn't his usual steady self as he suffered a double and triple bogey on par 3's but conversely when he was good he was very good and he fired an astonishing 6 birdies including what would prove to be a crucial one on the last hole when he chipped in from off the green to post a score of nett 68. It was then a question of waiting to see if anyone could beat Kieran's one under par total, Wendy Lock and Chris Whalley both posted nett 70's but it wasn't until the last group came in that Kieran had a real challenger as Vice-Captain Dave Shering also signed for a nett 68 including 2 birdies, so we went to a card play-off and Kieran's final hole birdie was good enough to give him the edge and he was ecstatic to claim his first Major at Hartford. Well played Kieran! Talking of Majors, look out soon for our US Open sweepstake at just £1 a ticket, it's great value and as usual we'll have some great prizes on offer! The late May Bank Holiday allowed us to fit in another Bank Holiday Stableford and Ian Daines followed up his 5th place finish on Saturday by taking the victory with a 40 point total. Ian had an extraordinary run around the turn as he scored birdies on holes 8, 9 and 11 followed by a steady run of three pars to finish which helped him to top spot. In runners up spot for the second time in 48 hours was Dave Shering this time with 38 points, we're sure a win must be coming soon for Dave! In third place was Captain Ian Wharton who showed a welcome return to form with 37 points. The next competition is the June Medal this Saturday at 12:04pm. The ladies played a very sunny 18 hole Stableford last Thursday and the winner was Kath Hough with 41 points, Kath's had a consistent season with a number of top 5 finishes so it was nice to see her pick up a win against a strong field of ladies! In second place was Joyce Graham on 37 points and third place went to Sue Gunning on 33 points. Remember the ladies Club Championship is coming up on Sunday 25th June and it's open to ALL lady members! 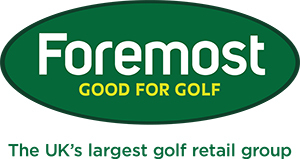 We make no apologies for again reminding you of our Complete Equipment Solution which runs until the end of June, in case you've been on another planet for the past month - we're offering a FREE club custom fitting session and when you make a purchase we also offer a FREE follow up lesson so you're getting £60 worth of added value thrown into your purchase. 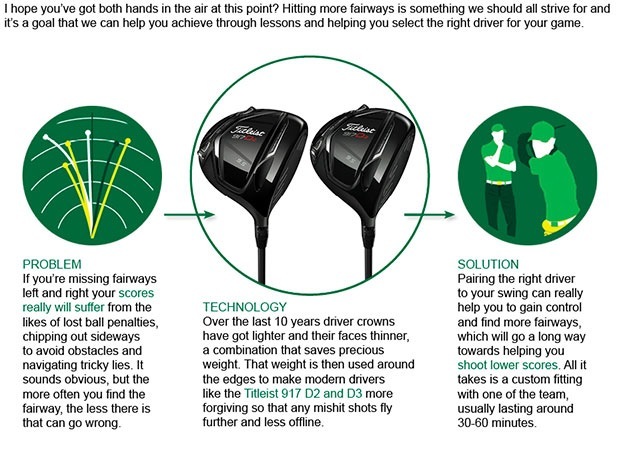 We'll make sure that you have the right clubs for your game and the right technique to use them - a sure fire route to improved golf! The CES isn't a deal you'll see on the high street or on internet sites and is another great reason why you should see us first for any of your equipment needs, you can book your custom fitting session by contacting us here. 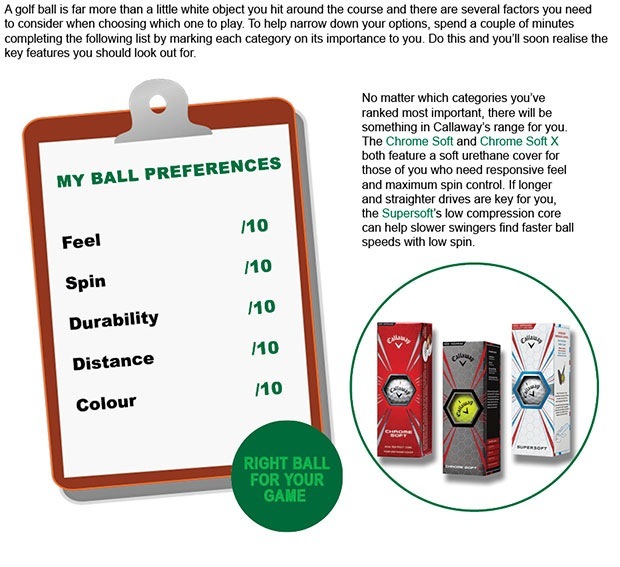 We're delighted to announce that we have another one of our popular fitting days coming up with Callaway on Wednesday 21st June from 2-pm. Not only is this a great chance for you to enjoy a FREE custom fitting on any of the 2017 Callaway range including the seriously hot Epic drivers and fairway woods but there will also be some new products for you to try including the soon to be released Epic irons and hybrids. If you haven't tried the Epic woods yet you really need to as the Jail Break technology they're built around really is a game changer offering phenomenal ball speed which is the secret to distance! The Epic woods have been so well received it was only a matter of time until we saw some Epic irons on the market, have a look at the video here to see the story behind them. To book a slot on the fitting day contact us here. The second major of the year takes place at Erin Hills, Wisconsin in two weeks time where American Dustin Johnson will defend his title. To coincide with years US Open, Titleist have released their limited edition ProV1 an Pro V1X golf ball with the number 69 on it to represent 69 successful years of being the number one ball. We have plenty in store now so don't miss out on this special ball. Look out soon for our US Open sweepstake at just £1 a ticket, it's great value and as usual we'll have some great prizes on offer!